More from Ora: Who Gives the U.S. the Right to Use Drones? 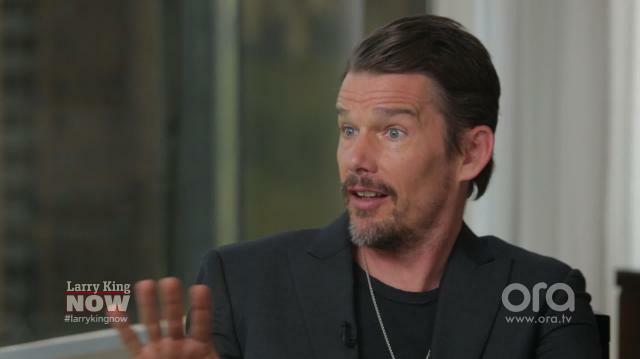 ‘Good Kill’ star Ethan Hawke discusses with Larry King the practicality and moral dilemma associated with American drone strikes. DRONES IN AMERICA: FBI Director Admits Unmanned Aircraft Used to Spy in U.S.